There are many things that factor into getting a good night's sleep. Everything from the room temperature to your stress level play a key role into getting a good night's sleep. However, to get it right, you have to start with the basics and that's having the perfect mattress for you. WebMD.com says according to Dr. Arya Nick Shamie, MD, it needs to support your body in a neutral position, one in which your spine has a nice curvature and your buttocks, heels, shoulders, and head are supported in proper alignment. If you are waking up each morning with really bad back pain and just a simple stretch can help it, then you are probably in the need of a new mattress. The right mattress is one that you feel no pressure. Before starting out, do some research. Consider the type of mattress you are wanting and research if that type will suit your needs. For example, memory foam mattresses will mold to the shape of your body through the night, reducing pressure points and relieving pain. If this is something you are looking for, then the memory foam mattress would be the one for you. Different mattresses will work better for one person than the other. It all depends on what you are wanting your mattress to do for you or help you with. 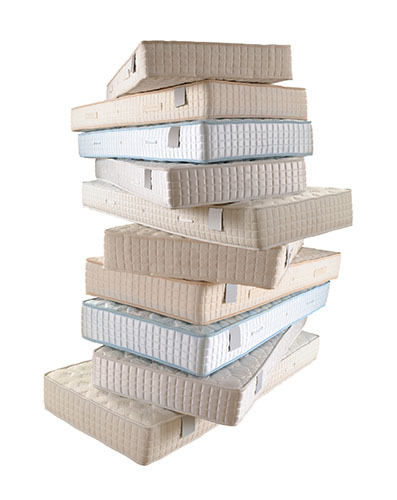 In order to truly be able to know which mattress will work best for you when shopping for one is to test it out! It is recommended to lay on the mattress for at least 10-15 minutes. This will help you get a real feel for the mattress so that you can make a well informed decision. After all, it is a large purchase, you want to make sure you choose the right mattress so that you are happy with your purchase. Test out different types of mattresses. Ask to test out a firm, plush, and pillow top in the same brand. You will never know which one will suit you unless you try. Once you find the type that works best for you, ask to see more of that kind. They all could be comparable, it can help save you money if one brand feels the same and offers the type of mattress you like, but at a lower cost. 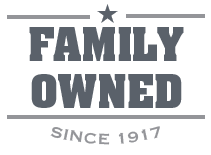 Once you have made the decision to get a mattress, it is best, if when buying your new mattress,to protect it. Purchasing a mattress protector is a must. A nice mattress is an investment and you want to make sure to protect it. Any spills or stains on the mattress will void any warranty that you have on your mattress. Overall, these are things to consider when choosing the right mattress. It is a process and should take some time. Make sure you do your research and don't be afraid to take some of the mattresses for a test drive. You will never know how they feel until you have laid down on them.